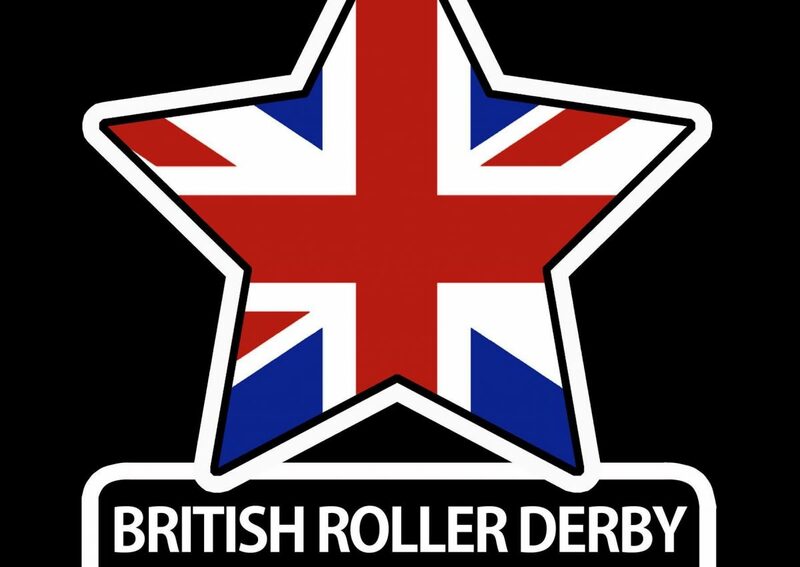 The Lincolnshire Bombers are proud to say that we will once again be participating in British Championships. Our travel team, The Bombshell Bruisers, have been working hard and are tipped as favourites going into the season. We’re really looking forward to all the challenges this coming season will bring and to making some new friends along the way. Our first game is on the 27th February against Northampton’s Vendetta Vixens which is sure to be an action packed game which we’re predicting may go down to the wire! Tickets are available here if you would like to come and support us. We are also very excited to be able to bring you details of this season’s home game! We will be taking on Rebellion Roller Derby on Sunday 17th May at Grimsby Leisure Centre. Don’t miss out on your chance to come and see us in person and support your local roller derby team! Tickets will be available soon! Previous PostLBRG RETURN TO TATTOO FREEZE!